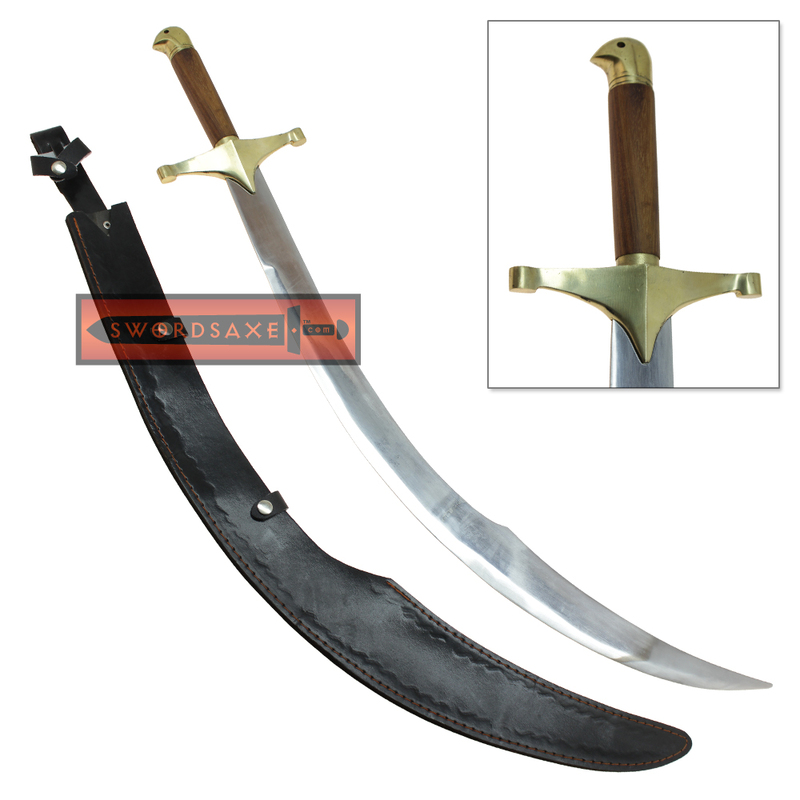 This is a gorgeous authentic looking Arabian scimitar replica perfect for a huge variety of costumes from pirate to ottoman empire soldier. 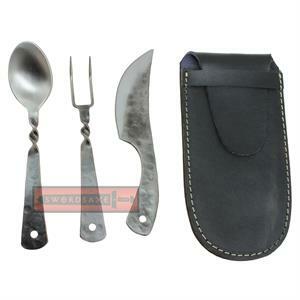 This handmade sword is crafted from quality materials, and features a beautifully polished curving blade. 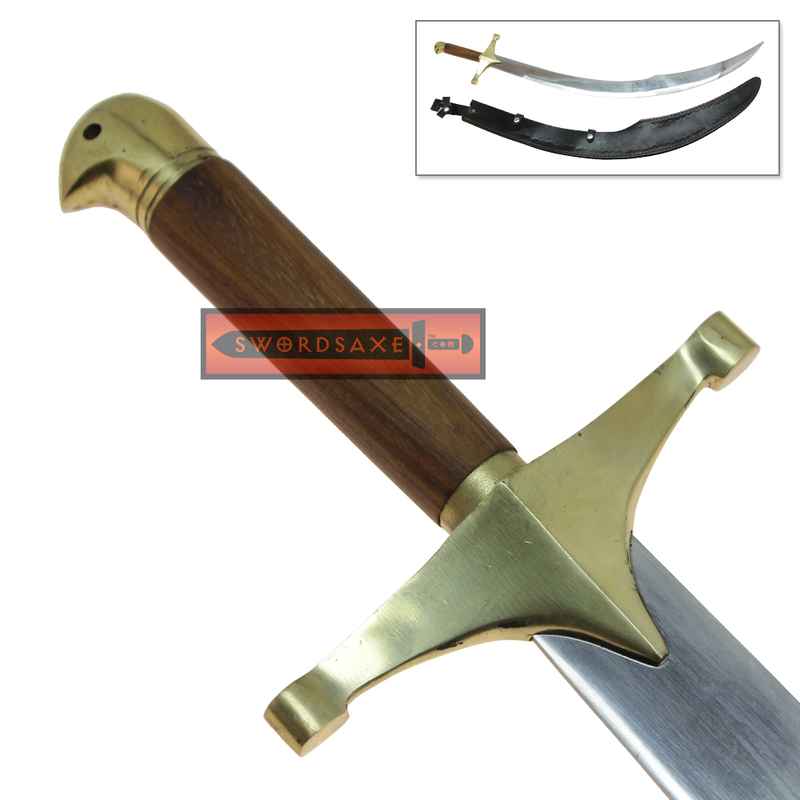 The eye catching hilt sports beautiful brass cross guard and pomeel fittings, and the grip is made from natural hardwood. 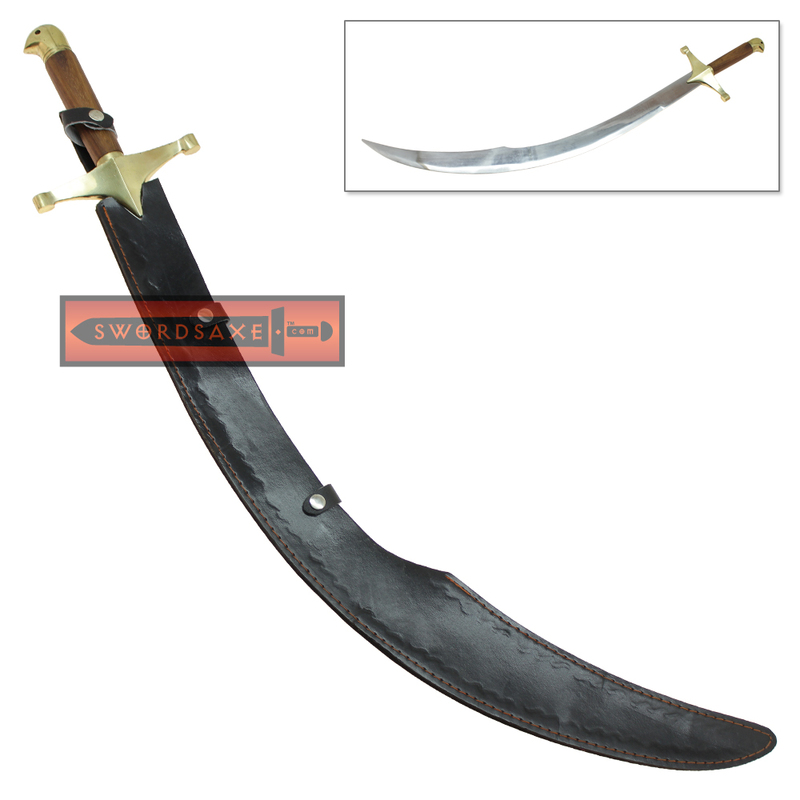 This is a great item for realistic Arabian warrior cosplay, and it looks fantastic on display as well. 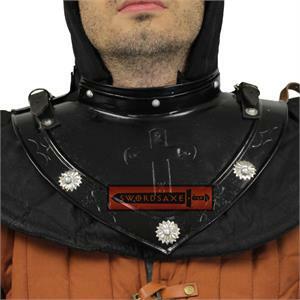 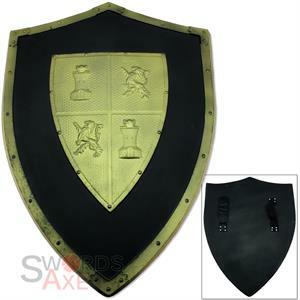 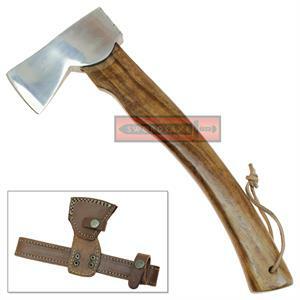 Note: This sword is handmade and may have minor imperfections or variations in the finish.